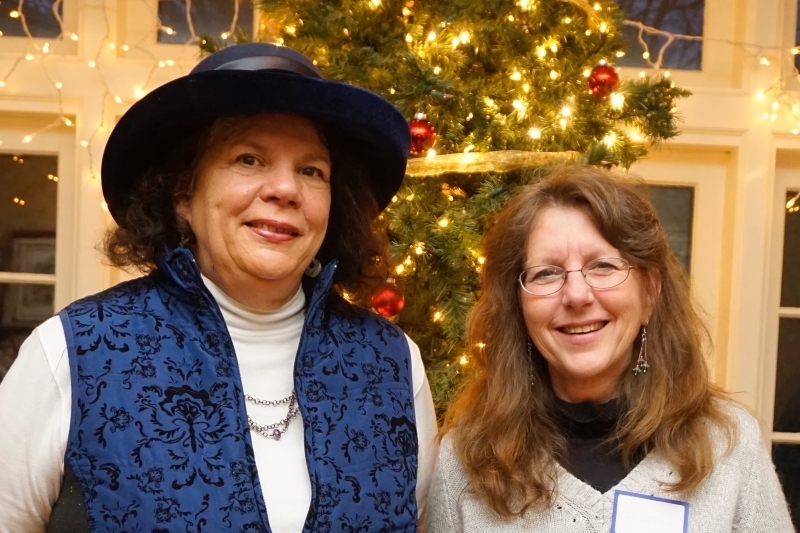 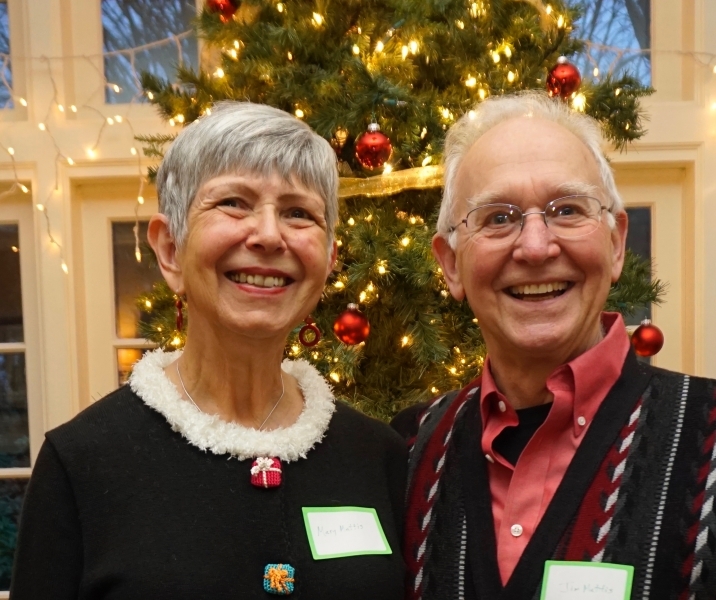 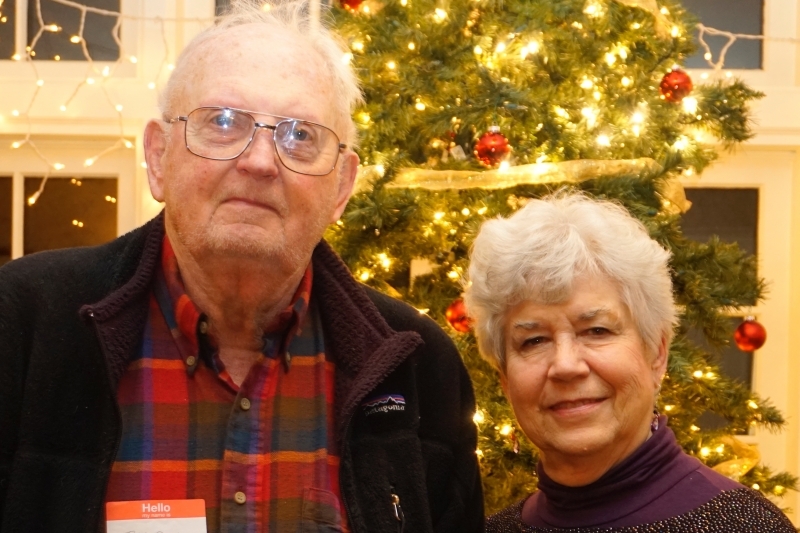 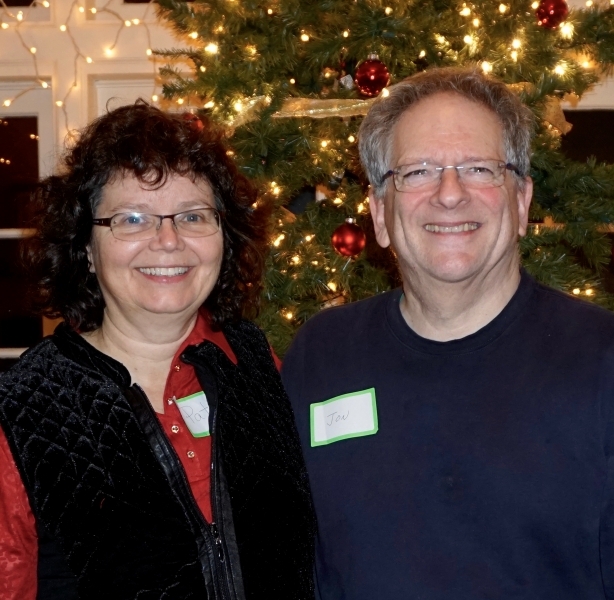 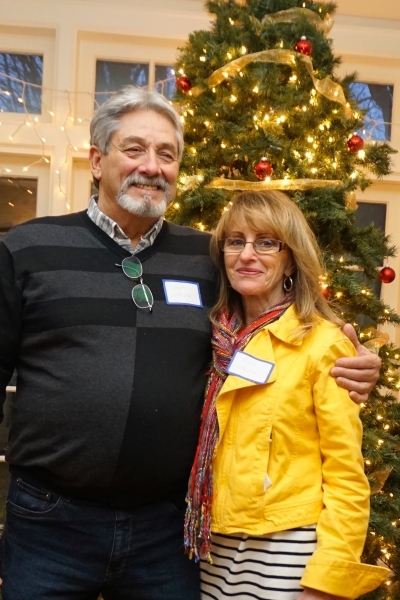 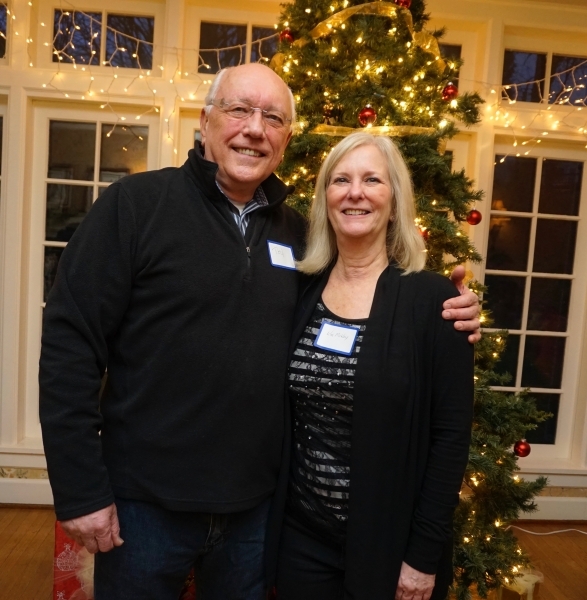 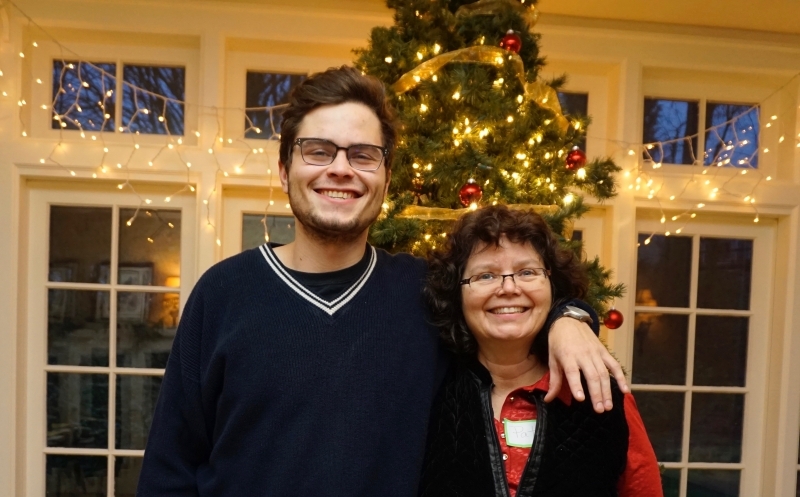 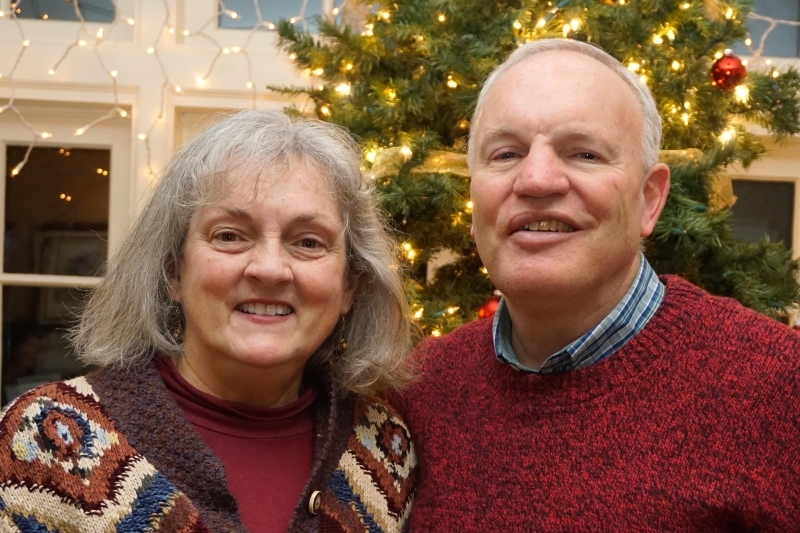 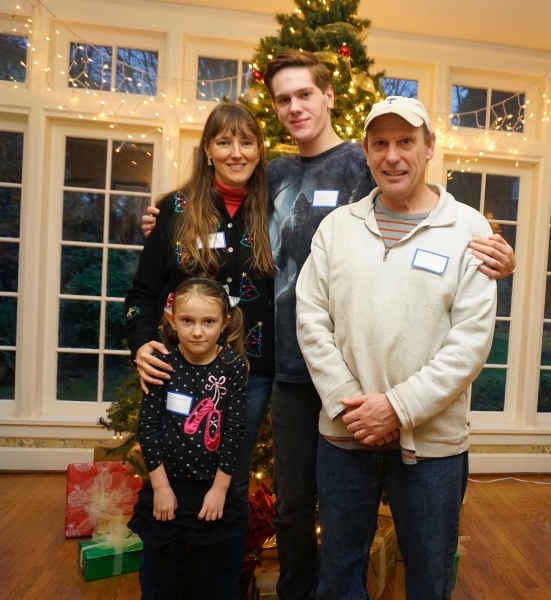 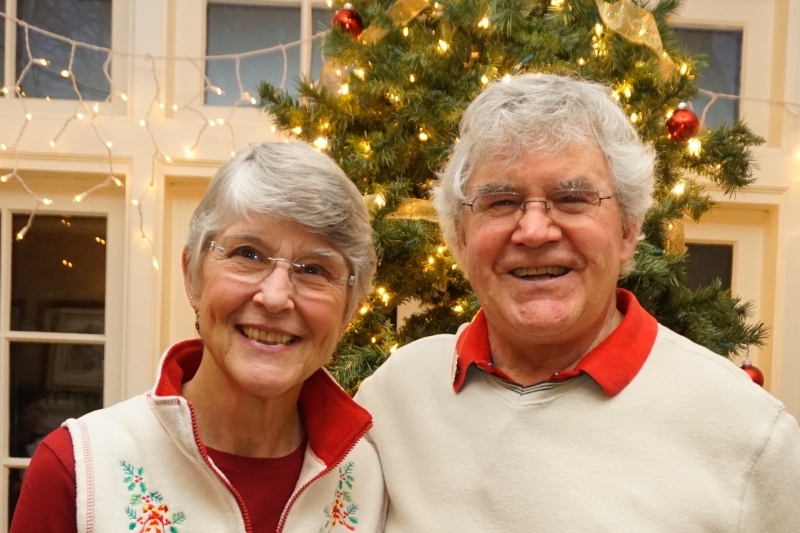 Every Year Friends of McLean Park and House host a neighborhood cookie exchange. 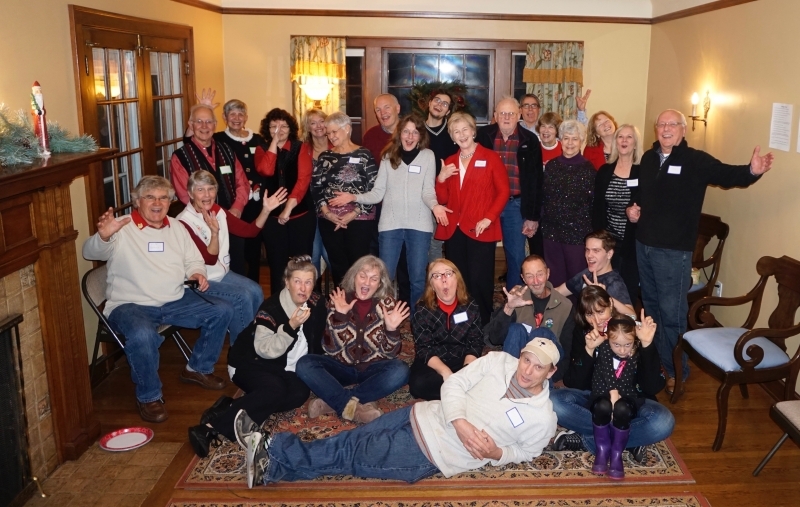 The evening includes singing (hilarious) holiday songs, children’s games, and of course cookies, hot cider, and mulled wine. 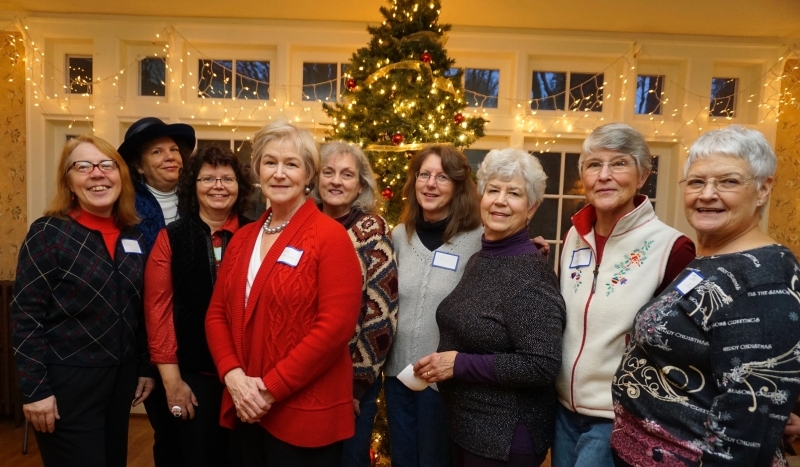 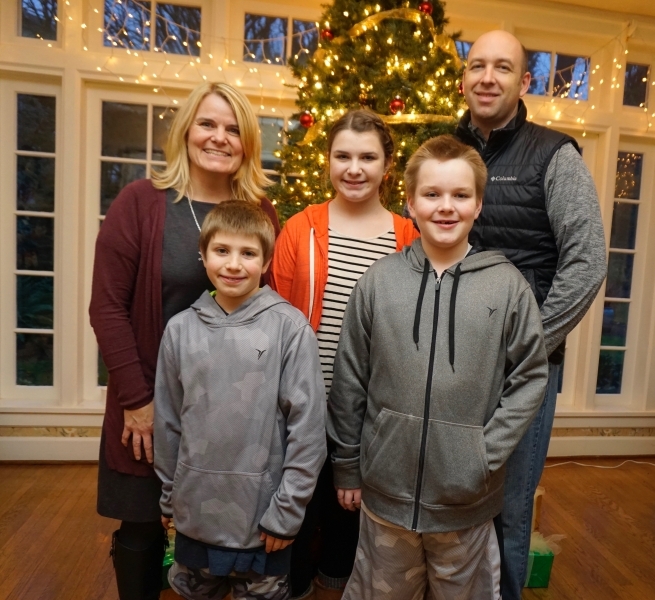 The group and individual photos taken at the event are featured in the West Linn Tidings holiday greetings issue.